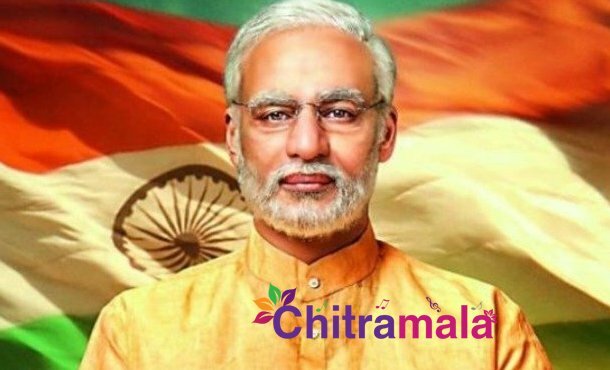 The biopic of Prime Minister Modi, tilted as PM Narendra Modi, was slated to release today. But in surprising circumstances, producer of the film Sandeep Singh has announced yesterday that the release has been postponed and they will reveal the new release date soon. It is already known that multiple petitions were filed in Bombay High Court and the Supreme Court against the release of the film. Both the courts asked Election Commission and CBFC to take the final call. The EC has put the responsibility on CBFC later. Finally, as the film was not submitted for censor certification, the release got stopped. It is still unclear when this film will hit the screens. Directed by Omung Kumar of Mary Kom fame, this film features Vivek Oberoi as the lead. His father Suresh Oberoi has bankrolled this movie along with Sandip Singh. Stay tuned for more updates on it.